Microsoft unveiled the brand new Surface Pro 3 yesterday at the Surface event in New York but we were also expecting the Surface mini. We have been hearing rumors around the Surface mini since a long time now but as per reports, the 8-inch Windows 8.1 RT tablet might have been scrapped. Microsoft has been said to be working on the Surface mini since a long time to counter the likes of the iPad mini, Nexus 7 and Kindle tablets but as per a credible report, the device has been killed. The tablet has been reportedly scrapped by Microsoft CEO, Satya Nadella and Stephen Elop, former Nokia CEO and currently head of Microsoft’s Devices and services branch. Apparently, they decided to kill the “almost ready” tablet because they failed to notice a differentiating factor in the tablet. The failure of Windows RT might also be the reason of its killing. 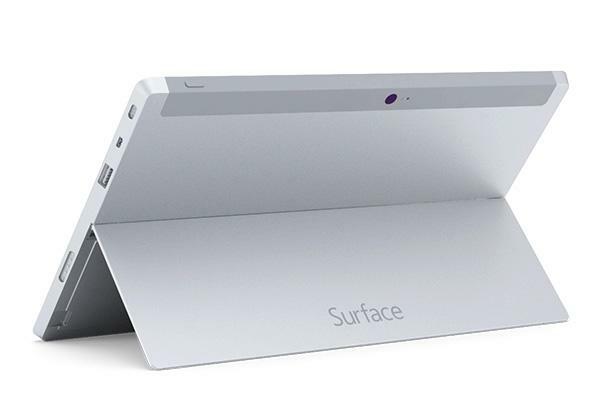 The Surface mini was said to be coming with an 8-inch display with a Qualcomm processor. It was supposed to be aimed at note taking professionals and for that, it would come with stylus pen support. Microsoft has been working to converge their two Windows on ARM, that’s Windows Phone and Windows RT. They recently introduced unified apps but they still have a long way to go. The Redmond giant might have done the right thing by killing Surface mini, considering RT tablets have failed to gain traction in the market. What do you say? Did you want a Surface mini?